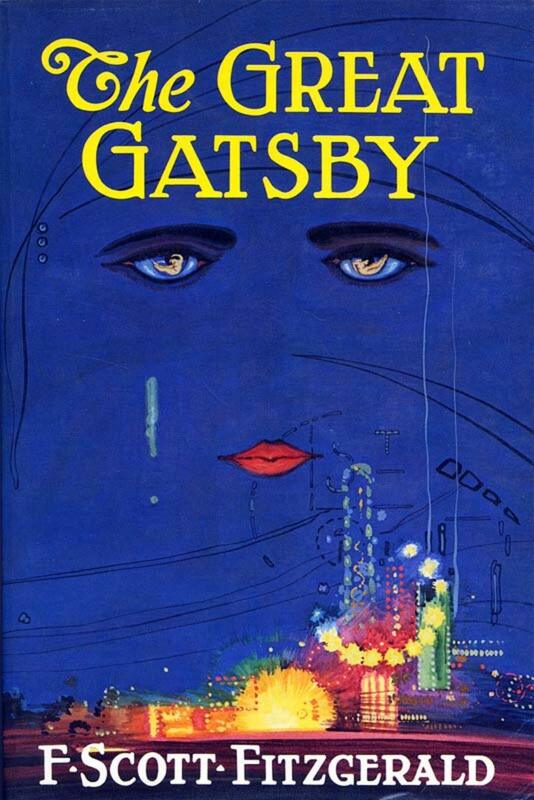 Almost every high school student has read The Great Gatsby. It's a classic American novel, one that highlights the renowned Jazz Age. 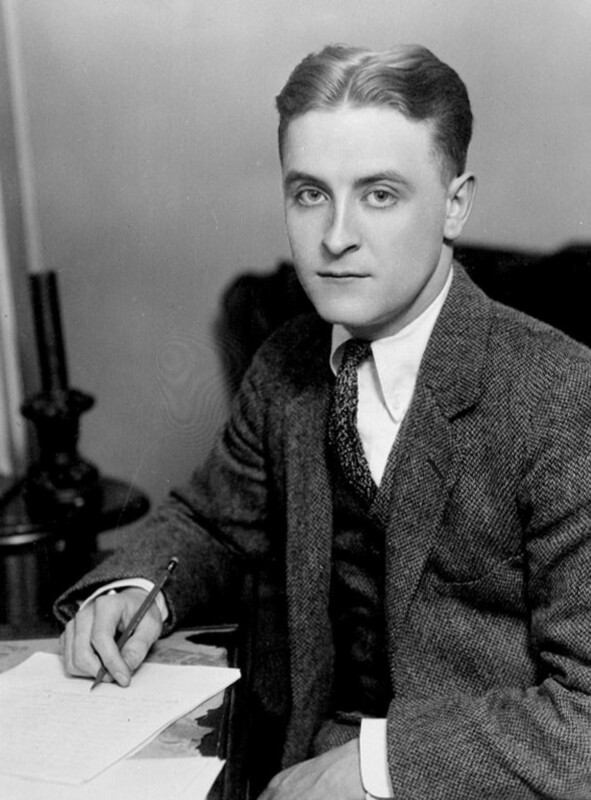 However, I have rarely met anyone that criticizes Fitzgerald's popular work. And perhaps more people should, given the faults that I found obvious to pick on. Was Gatsby Even That Great? Jay Gatsby is one of the only characters that is left with an untainted reputation in Nick's mind. 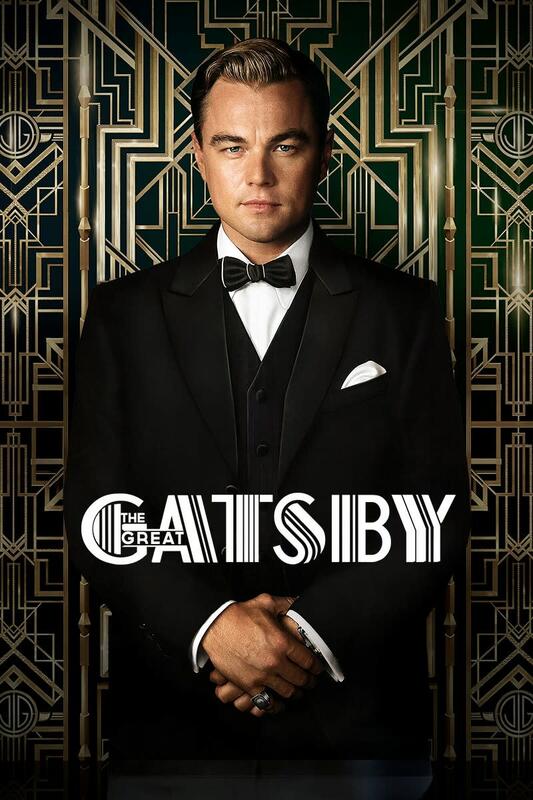 He is revered as, well, great, by Nick, who completely disregards Gatsby's many flaws as the novel comes to an end. The narrator finds himself outraged with the apathy of Gatsby's associates, although Gatsby himself never made a lasting or deep connection with anyone living in New York. At best, he had sketchy business ties that were better left in the shadows. However, this was all of Gatsby's own creation; he is the only person that limited himself from developing new relationships. He didn't even get drunk at his own parties, and he was a bootlegger! Let's review: Gatsby mopes around for 5 solid years for a girl he only dated for a month, and throws his suspiciously obtained money away at extravagant parties to hopefully catch her attention. He naively believes he can recreate the past and denies all logical signs that Daisy Buchanan has changed. He seals his own fate by taking the blame for the fatal car crash that kills Myrtle because of his blind love for Daisy. In the end, Jay Gatsby is unfairly idolized, and he does not receive due criticism for the active role he played in his demise. While all of this debauchery is unfolding, Nick Caraway is passively observing. He keeps quiet about multiple affairs, including Tom and Myrtle and Daisy and Gatsby. True to his word, Nick is "inclined to reserve all judgments" while the drama occurs, so much so that he becomes an enabler to their immoral activity. Gatsby backhandedly informs Nick of the true driver that struck down Myrtle, yet after Gatsby's death, the thought of spreading the truth never crosses Nick's mind. One could argue that even if Nick did step in at any point, it wouldn't make a difference in any of their lives before Gatsby's and Myrtle's deaths; but their is no way to prove that beyond a reasonable doubt. It is possible that the right advice could have swayed Gatsby, Daisy, Tom, Myrtle, or even Wilson. Nick Caraway pathetically retreats back to the Midwest to record the despicable events of that summer. The true tale will never be known, Gatsby's reputation in New York will be stained, Daisy won't be put to justice, and Tom won't know of his wife's murderous history. Despite not knowing the extent of Nick's potential role in a legal case against Daisy, it is still evident that Nick had the potential to help, but didn't. 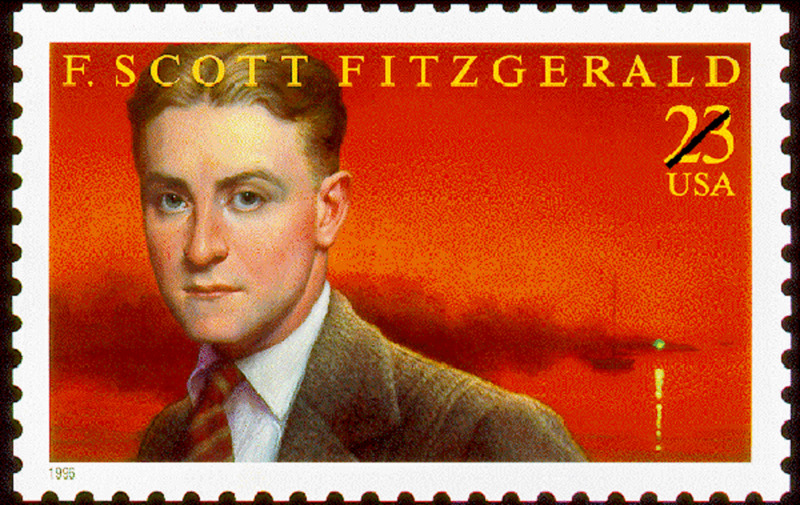 Perhaps that was Fitzgerald's purpose: to represent the inability of societal change in the foreseeable future. By doing some brief research, you can easily come to the conclusion that Fitzgerald strived to attain the wealth he so hated on in TGG. When he first proposed to his wife, she declined due to his lack of money and ability to support her. 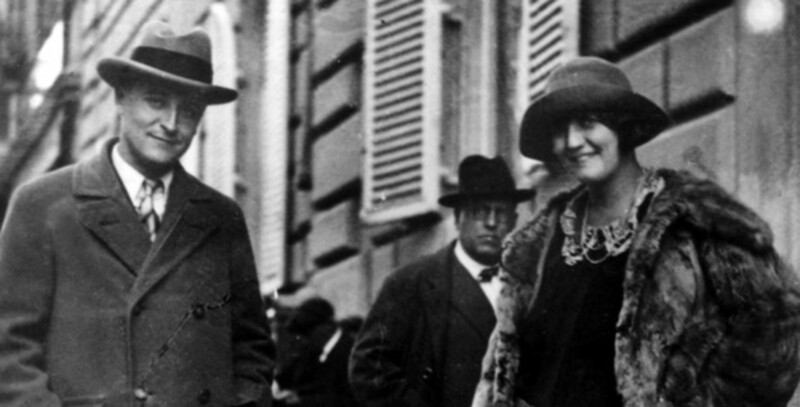 Once he gained suitable funds, they wed, and Fitzgerald paid extravagantly for their lifestyle. The most obvious theme of The Great Gatsby is the corrupt nature of the wealthy. It's ironic how the cynical author himself did not practice what he preached; if the point of the novel was to illustrate money's ill effects, wouldn't you be prudent in your expenditures? 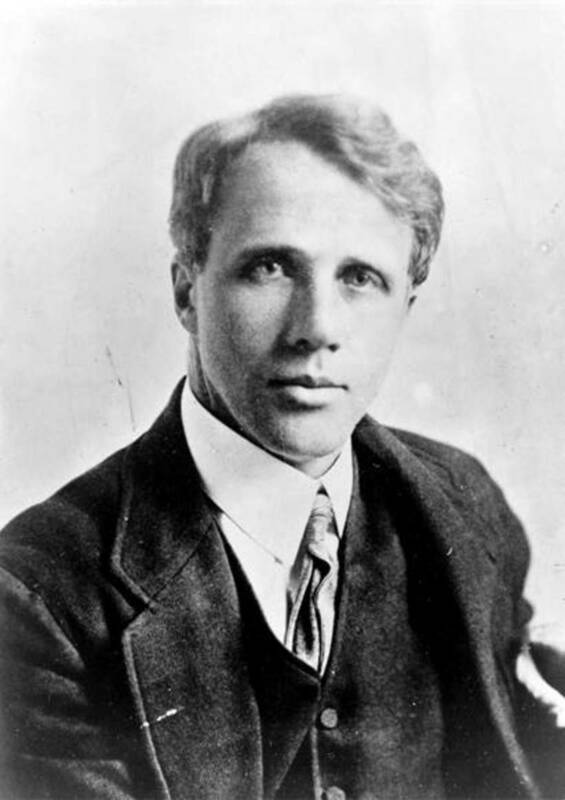 Money and fame continued to haunt Fitzgerald's dreams. It could have been the reason he despised it so much and dedicated a whole novel to bashing it. 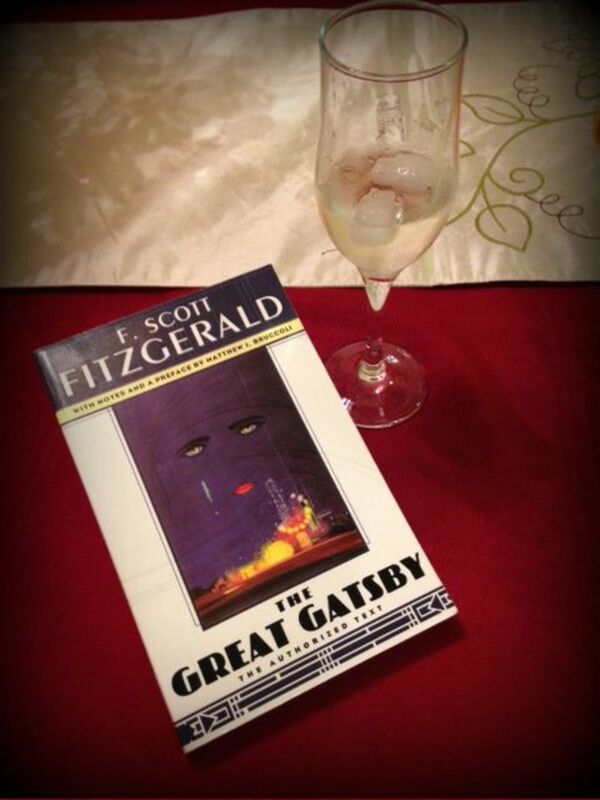 Overall, I don't regret having read The Great Gatsby, but I believe it needs to be critically analyzed more. Gatsby's innocence is realistically stupidity, and Nick is sort of useless. 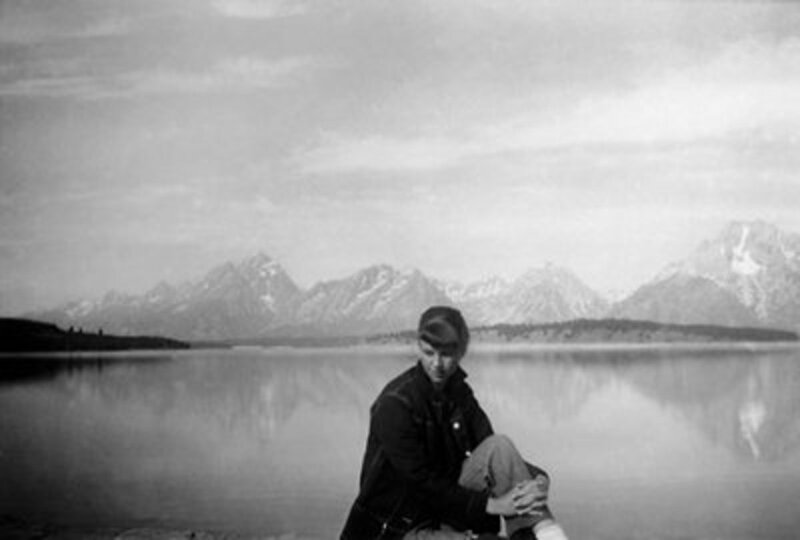 The novel is overrated in the sense that it's viewed as an American masterpiece, when it has clear bugs and quirks. This is my humble opinion, and I want to hear yours too: Leave a comment sharing your opinion on the novel! Does Gatsby deserve to be called great? Yea...He had his flaws, but he was a good person. No way. He got what was coming for him. The Great Gatsby Character Dynamics - What's Love Got to do With it? It's possible to acknowledge the book was written with skill, but that doesn't mean the reader is better in any way from having read the book. Utter waste of educational opportunity. The "greatness" of Gatsby isn't the virtue of his character. The title Gatsby is given alludes to The Great Houdini, the well known magician. Gatsby's fabricated persona is an illusion; he wants to appear "great" (as in virtuous), and attempts to do so by chasing the American Dream. Gatsby succeeds in attaining the so-called American Dream, however it's fruitlessness turns it into more of an American Nightmare. 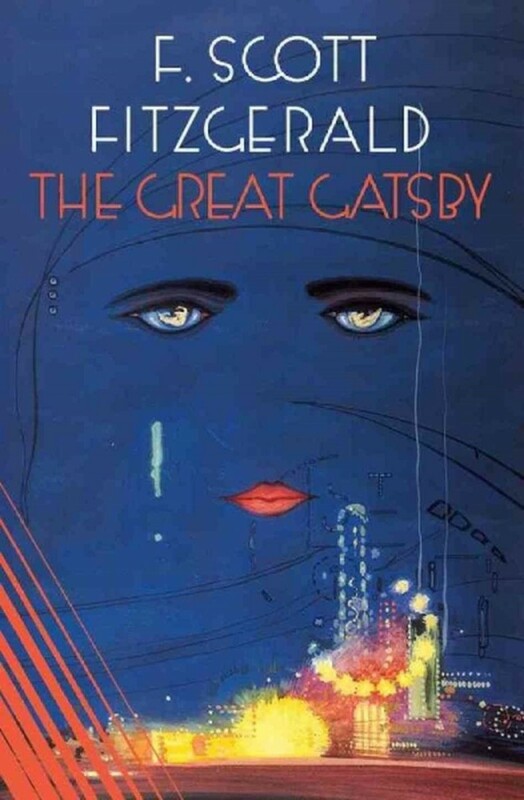 Gatsby is "Great" because of his valiant attempt to become a quintessence of the American Dream, albeit his miserable failure to achieve happiness by doing so. Thanks for this review.. It is an eye opener for me. Yes surely now I feel that it was overrated. I never was cynical enough to see the follies that you mentioned. It now seems that all the major characters including the narrator Nick were deeply flawed. Not sure if Fitzgerald wanted it to be that way and let the reader decide for him/herself. I love Leo Di Caprio, that's the one I watched. 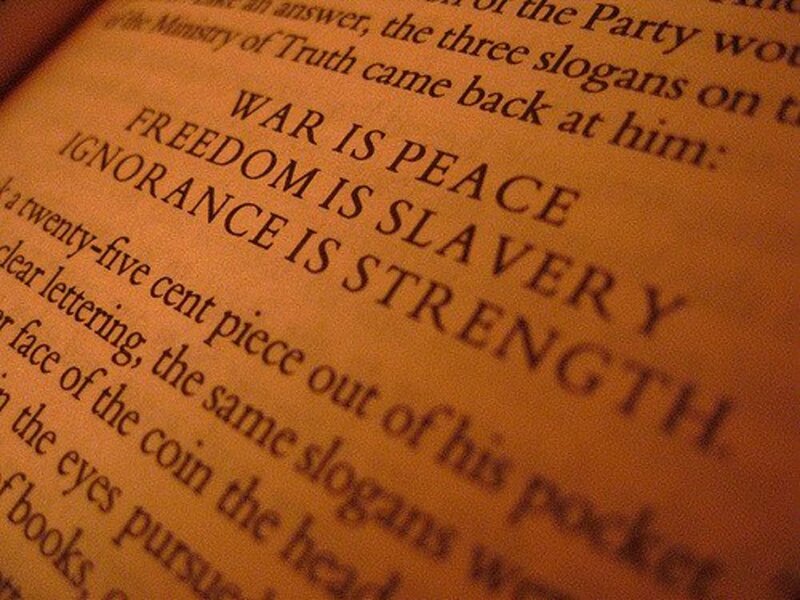 I have never read the book. Great review! I have not seen the Leonardo Di Caprio version of the movie, but saw the Robert Redford one, (both actors I greatly respect) years ago and have read the book. Honesty, I found both the book and movie overrated and quite boring. The main characters are really unappealing and without being able to relate or sympathise with at least one of the major characters it is hard to enjoy a story. This was a well-written hub. Well done, Alexa.